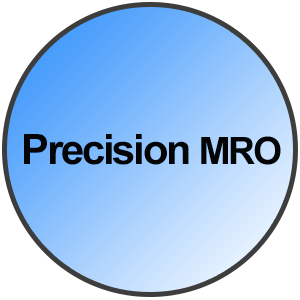 From prototypes to production to refurbishment and repair, B & B Precision Manufacturing specializes in the manufacture and refurbishment of tight tolerance components and assemblies for precision products in applications such as digital printing, metrology, instruments, medical, aviation, machine tools and other. When needed, we can work to 50 millionths tolerances. 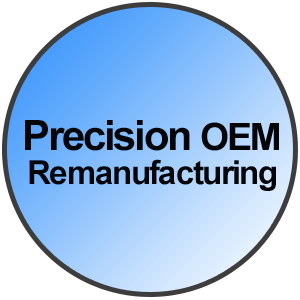 We offer competitively priced, fast turnaround on OEM components and assemblies, on refurbishment and repair of OEM assemblies for precision equipment, and MRO replacement and repair of parts for precision process equipment. 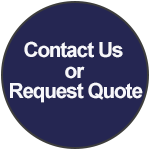 From a single piece to thousands of pieces, our experienced engineering and customer service team will ensure that your project is done right the first time, defect free, on time, and at a competitive cost. 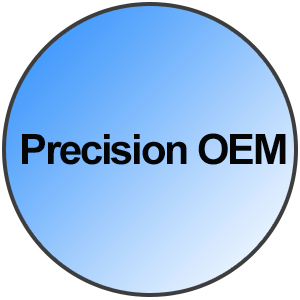 We also welcome inquiries from machine shops requiring tight tolerance operations such as internal and surface grinding, and other higher precision machining operations.